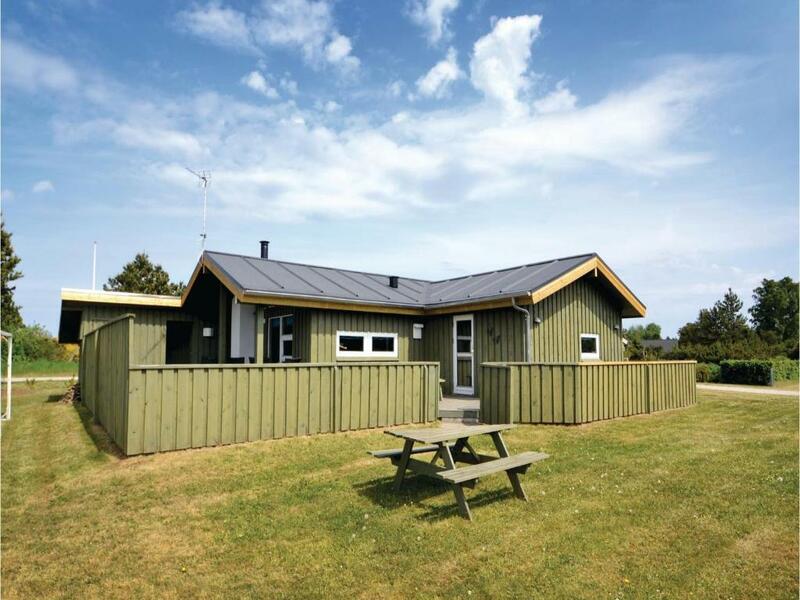 Holiday home Brombærvænget Glesborg III is located in Fjellerup Strand. The property is 26 miles from Randers. 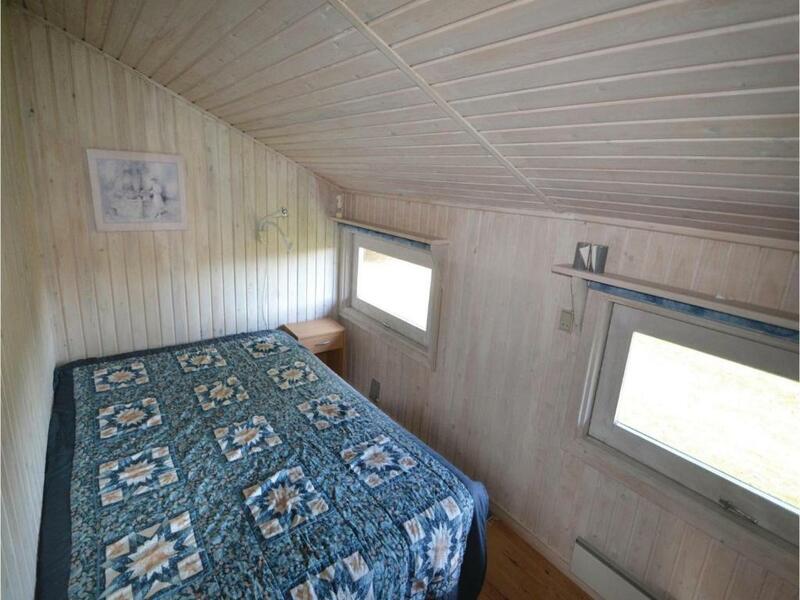 The 3-bedroom vacation home features a living room with TV and DVD player, and a fully equipped kitchen with fridge. Ebeltoft is 27 miles from the vacation home, while Grenå is 17 miles from the property. 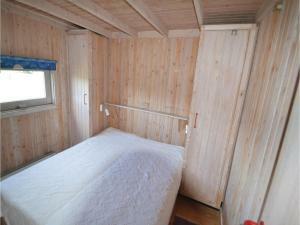 The nearest airport is Aarhus Airport, 18 miles from the property. 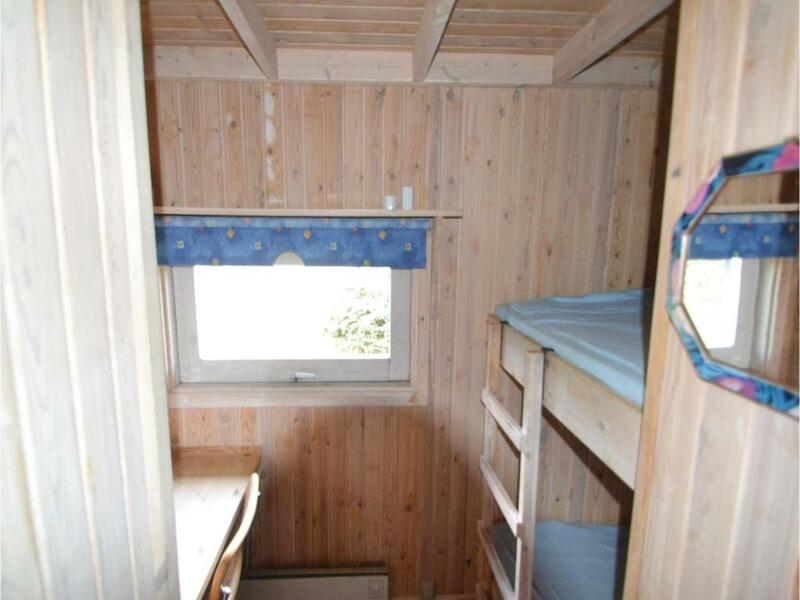 When would you like to stay at Holiday home Brombærvænget Glesborg III? 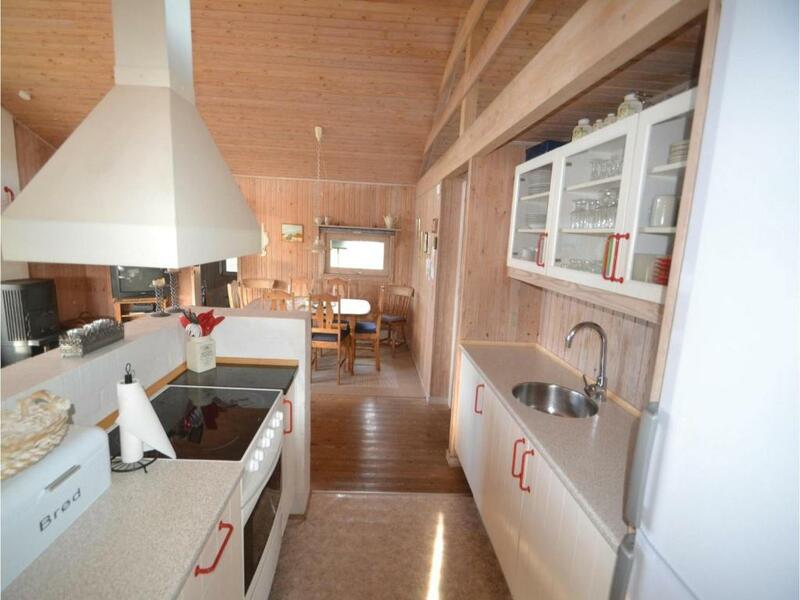 This holiday home has a barbecue, CD player and kitchen. 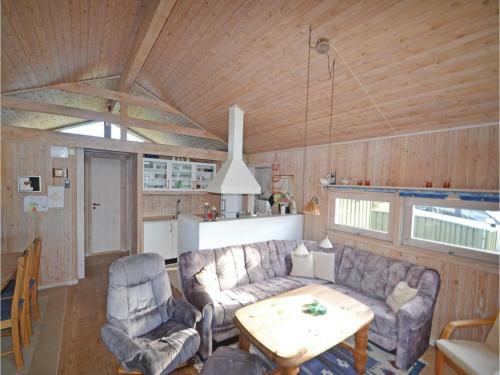 This beautiful holiday home is located just 200 metres from the nice sandy beach of Fjellerup. The grass roof offers a special ambience. There is a secluded, west-facing terrace in this home. The plot is open. The furnishings are beautiful and a huge eat-in kitchen and a living room with access to the terrace is the central part of the house. Fireplace provides a cosy atmosphere and sleeping spaces are available in 4 bedrooms and in the loft bedroom. Enjoy your time on the beautiful beach on warm summer days. Several forests ideal for a walk are available in this region. Also visit Djurs Adventure Park with your children. 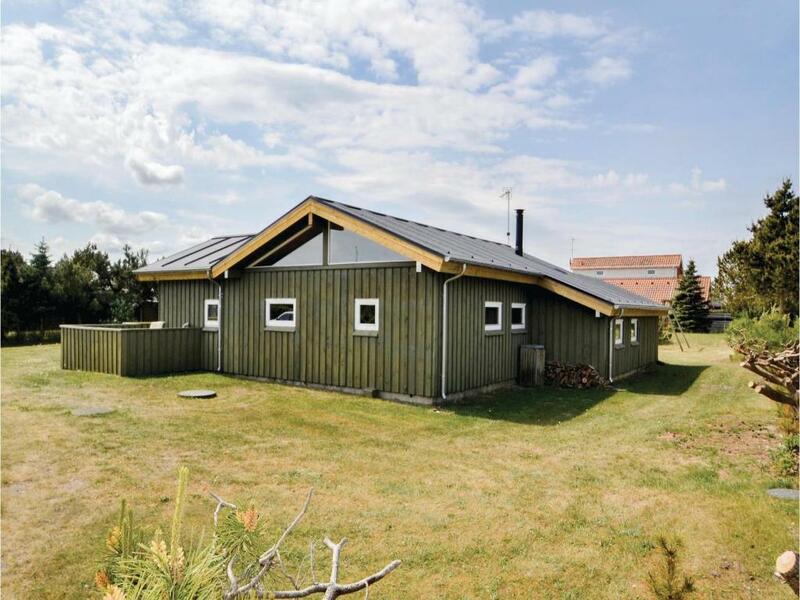 House Rules Holiday home Brombærvænget Glesborg III takes special requests – add in the next step! Holiday home Brombærvænget Glesborg III accepts these cards and reserves the right to temporarily hold an amount prior to arrival. We need at least 5 reviews before we can calculate a review score. 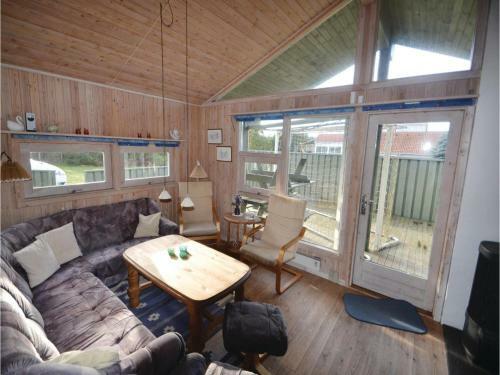 If you book and review your stay, you can help Holiday home Brombærvænget Glesborg III meet this goal.